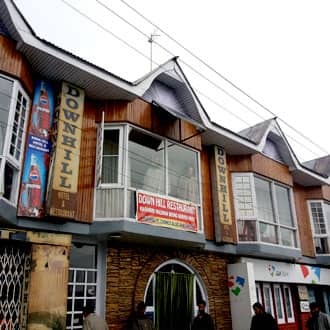 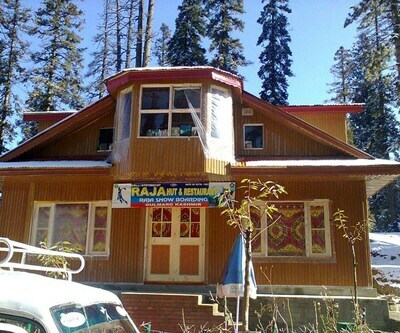 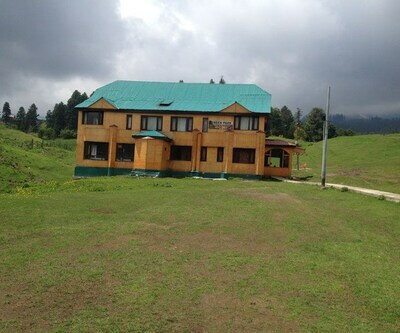 Situated just 8 kilometers away from the exquisite hill station of Gulmarg, stands Hotel DownHill, a budget hotel in Gulmarg. 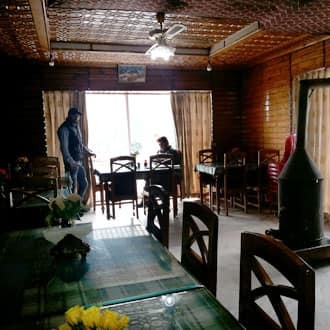 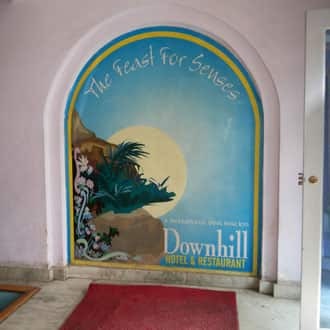 Strategically located on Tangmarg road, this hotel is an ideal stay option for those who wish to take a relaxation break. 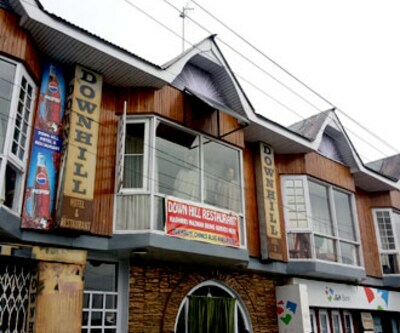 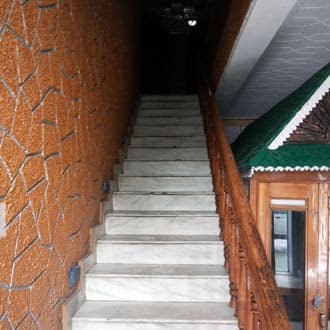 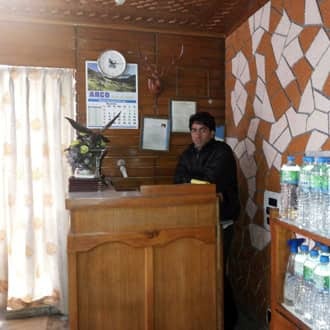 The hotel is well-supplied with 10 cozy and comfortable rooms that are situated on two floors.